American Friends of the Louvre raised over $1 million to support the creation of new labels throughout the Louvre in English and French for the 38,000 works of art on display. 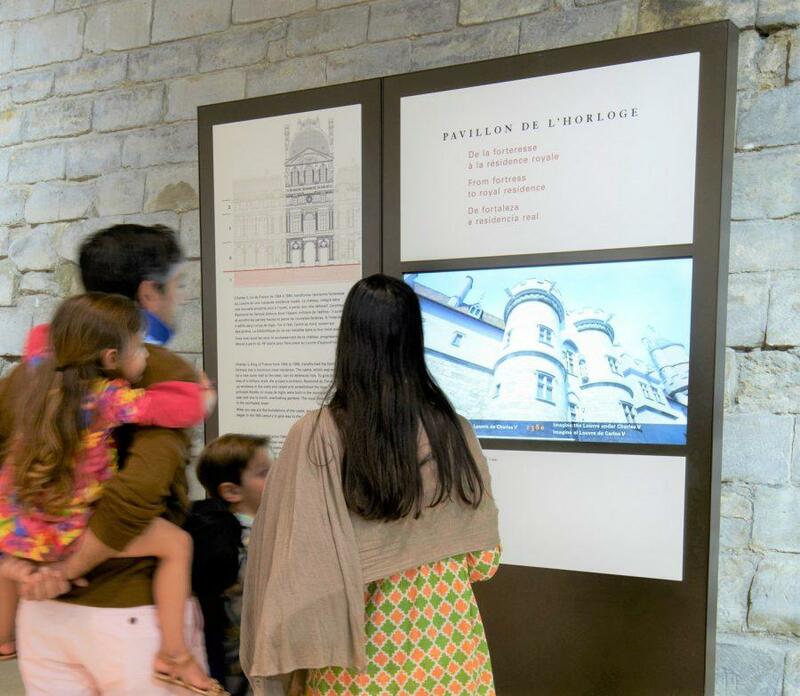 The campaign also made possible the creation of 450 explanatory text panels in French, English and Spanish throughout the museum, including panels for the museum’s 100 most important masterpieces. The initiative is an important component of The Pyramid Project, launched in 2014, the aim of which is to improve overall visiting conditions at the museum.